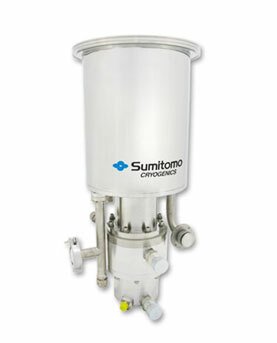 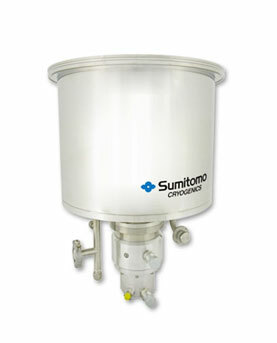 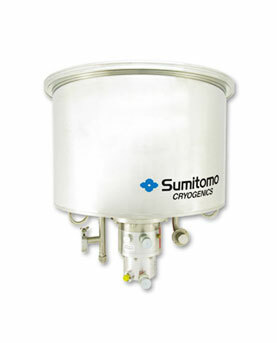 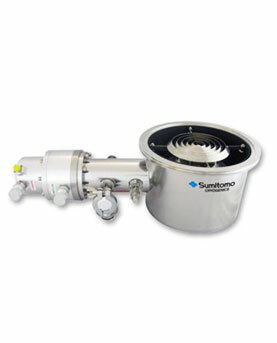 SHI offers a wide range of Cryopump products. 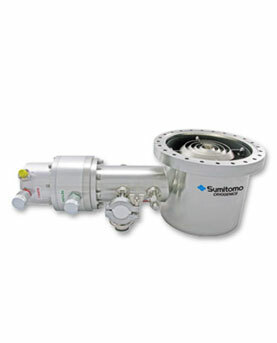 Marathon® CP Series Cryopumps are offered with standard and low profile enclosures, all industry-standard flanges and both manual and automatic features. 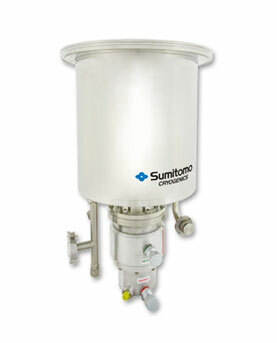 They can be serviced via “hot swap” without breaking vacuum, which allows for greater system up-time.